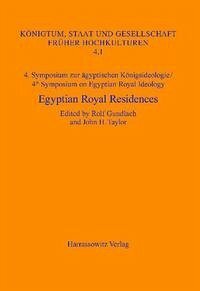 The fourth symposium in the series on Ancient Egyptian Royal Ideology was held at the British Museum in London in 2004, taking at its theme ,Egyptian Royal Residences: Structure and Form'. The scholars who participated in this gathering approached the subject from a broad range of perspectives. 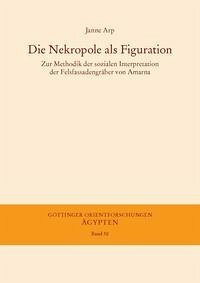 They embraced all phases of history from the foundation of the Egyptian state to the Late Period, and covered a variety of interrelated topics. These included the physical layout and architectural design of palaces, the activities which happened inside, and the ideological questions raised by the status of the king - his divine, personal and institutional functions. Beginning with these focal points, the papers and discussions ranged further afield to include the roles of members of the court, their relationship with the king and their activities at the residence. 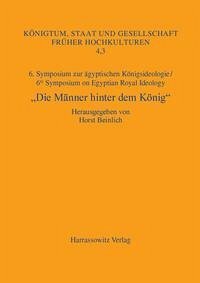 The papers published in this volume focus strongly on the Middle and New Kingdoms, since it is from these periods that the richest sources of data concerning the royal residence survive. 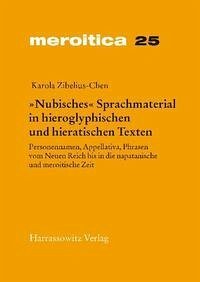 Textual sources and archaeological traces of palaces have been carefully studied in conjunction to provide new insights and to open new avenues of research.